We crave food at regular intervals during the day. During this holiday season food occupies our thoughts and fills up our activities. But deep in our soul is a hunger, a soul hunger. This hunger cannot be filled by food, drink, or chemicals. This hunger was the desire built into us by our Creator, placed there when he knit us together in our mother's womb (Psalm 139:13-16). 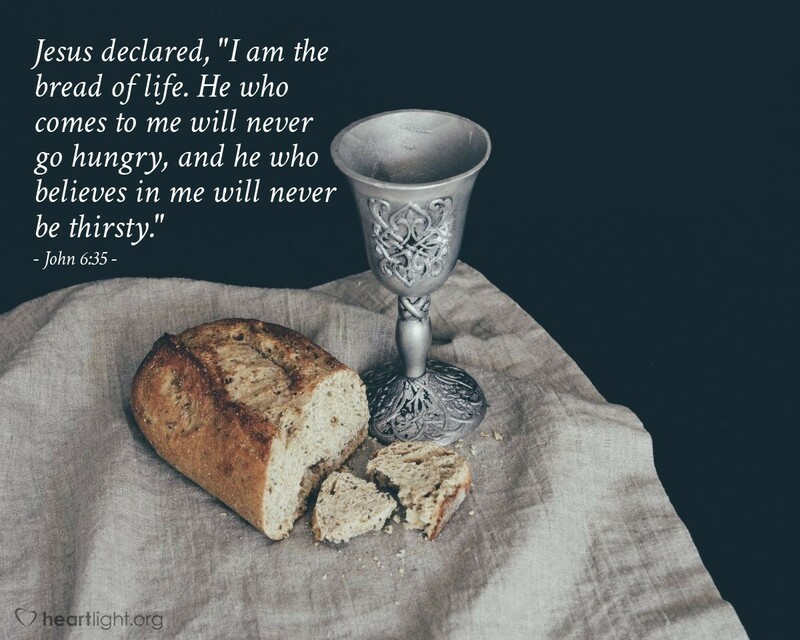 This hunger can only be satiated by Jesus.